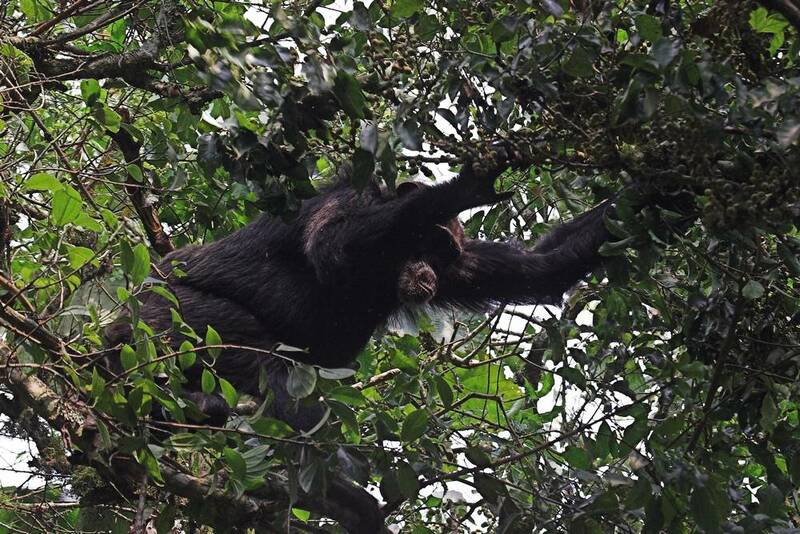 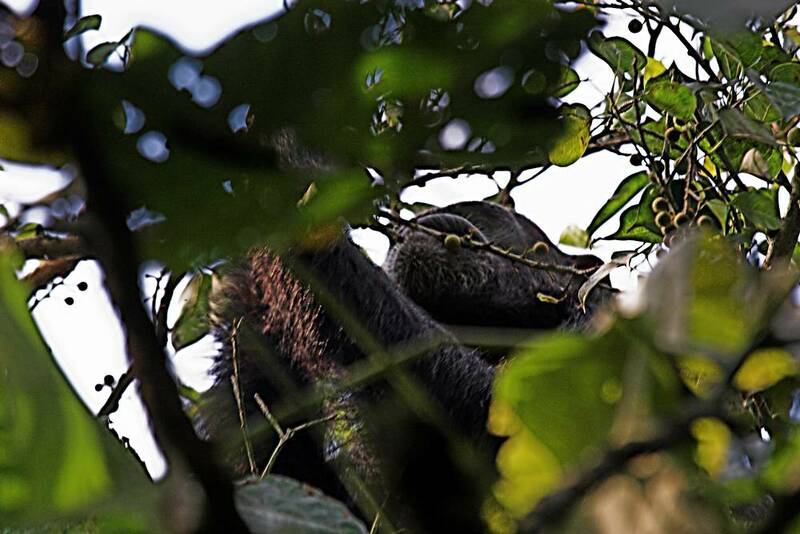 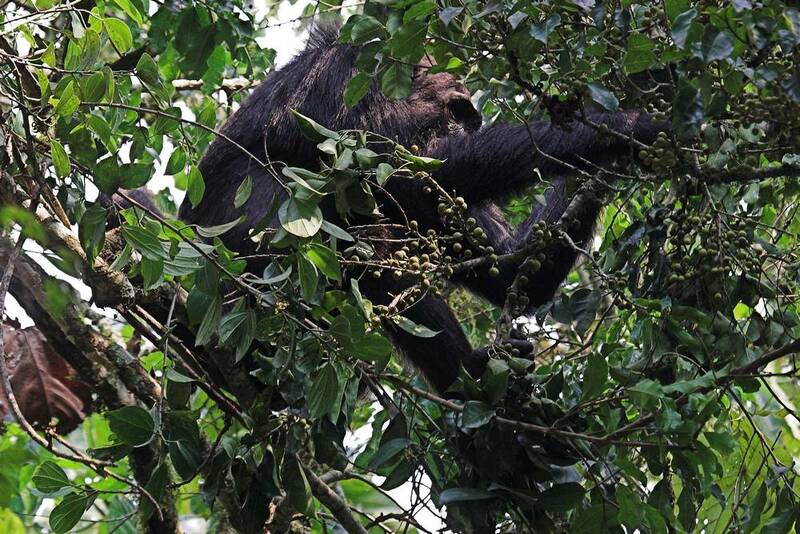 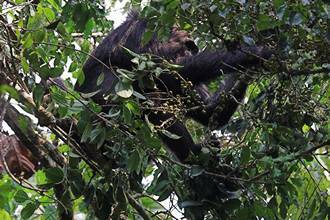 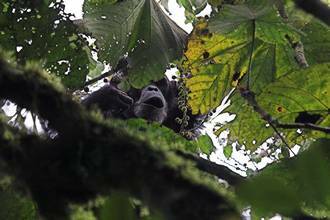 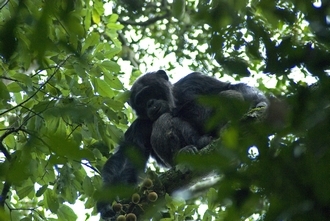 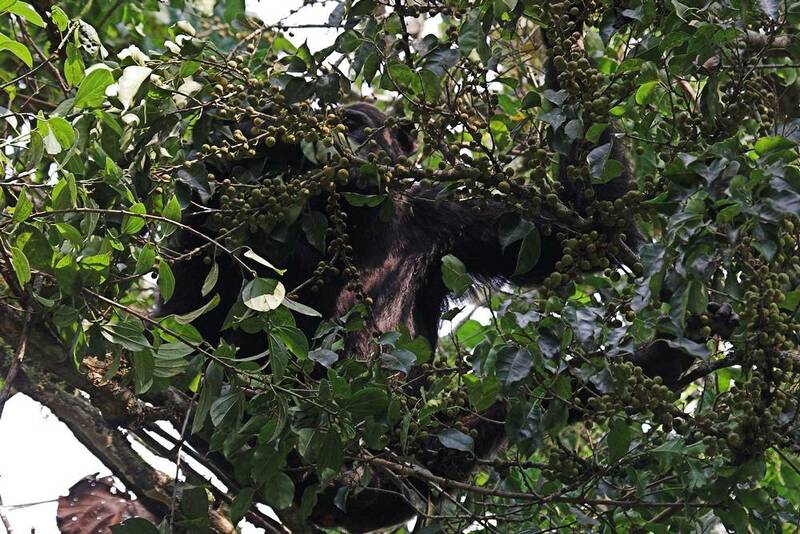 Chimp feeding on figs of Ficus artocarpoides in Kibale Forest (Uganda). Photographs © Simon van Noort (Iziko Museums of South Africa). 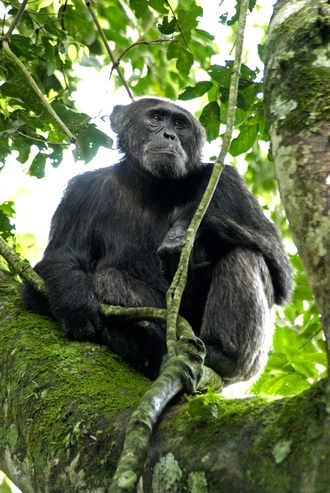 Photographs © Simon van Noort (Iziko Museums of South Africa) or © Diogo Verissimo.